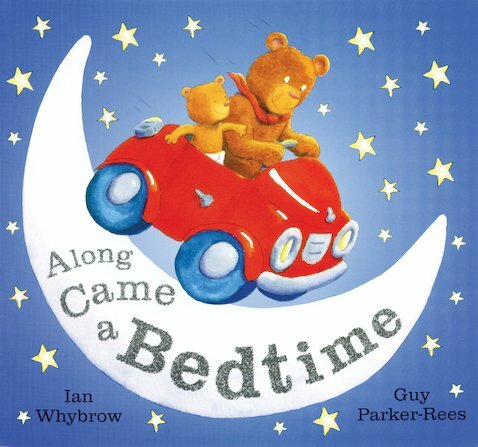 It’s nearly bedtime, but Baby Bear and his friends are having far too much fun to think about bed! Splashing in the bath, playing out of doors… How will this little bear ever get to bed? Wind down after a busy day by sharing this rhythmic romp, which will prepare even the widest-awake little one for a blissful bedtime. A charming and funny tale written by the much-loved author of Harry and the Dinosaurs, illustrated in dazzling colours by Guy Parker-Rees. it is a very good bedtime story.also the pics are great. 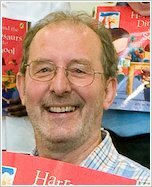 Guy Parker-Rees won the Sheffield, Dundee and Portsmouth Book Awards for Spookyrumpus.